Explore how to energize your life, revitalize your relationships, be inspired, benefit from the power of nature and the magic of laughter, humour, and pure play. 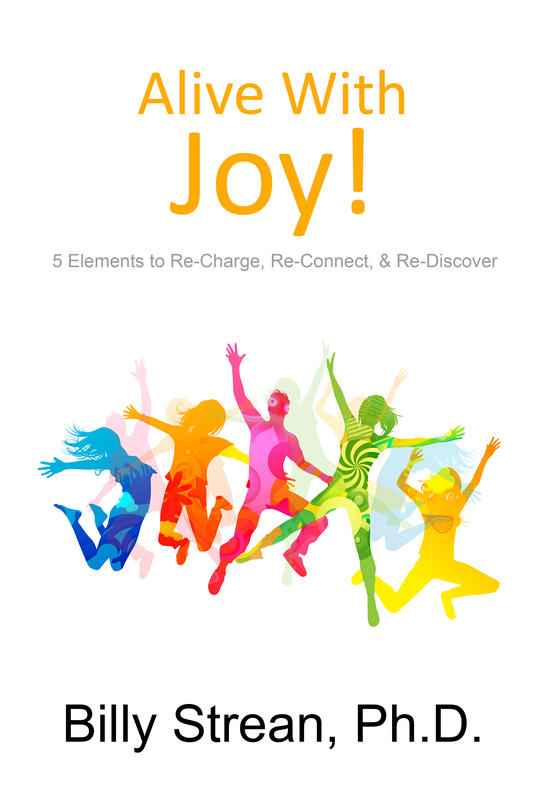 Award-winning professor, keynote speaker, and master coach, Dr. Billy Strean takes you on an adventure through the 5 Elements of Joy so that you can Re-Charge, Re-Connect, and Re-Discover. Beginning with a background of awareness and attention, the Elements of Joy draw on all the things everyone knows, but almost no one does: getting enough sleep and recovery, drinking enough water, eating good food, and getting enough physical activity. The first element, which also includes mindfulness, is Energy/Attention and is the foundation of your Practice of Joy. Relationships form the second element where we explore all our communication, connection, caring, and kindness that are so crucial for our well-being and joy. Relationships are all about re-connecting with your Self, others, and spirit. The third element of Inspiration is like the cutting edge of the factors that drive us toward what we care about. This element shows how to find what you care about and learn how you express your creativity, passion, and purpose to serve and contribute to the world. With the fourth element you will reconnect to the planet and find a rich source of energy, peace, and well-being with The Power of Nature. Laughter, Humour, & Pure Play is the mood for the path to joy, and our final element. One of its secrets is in experiencing your full emotional range and the power of placing your nonjudgmental awareness on what you’re feeling. Although we can consider the five parts in turn, there’s a synergy when they’re seen as pieces of a whole. Working together, the five Elements of Joy will put you on track to becoming fully energized, awake, and exhilarated. Alive With Joy offers practical methods to reconnect to Self, others, and the planet. A national award-winning teacher takes you on an autobiographical journey reflecting on his experiences in Little League and grade school, through his years as a camp counselor and coach, to his nomination for the 3M National Teaching Fellowship. 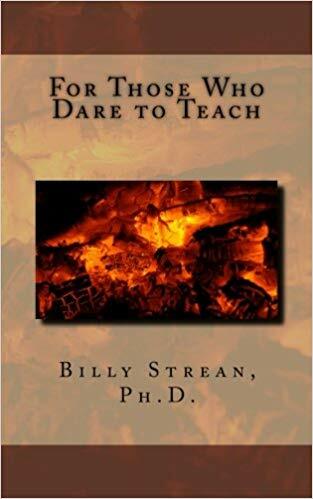 Each chapter connects these reflections to effective teaching practices and offers practical teaching applications. Written in an accessible and humorous style, Dr. Strean generously shares his heart, wisdom, and experience. The book includes bonus chapters that give teachers cutting-edge concepts to implement the ideas presented. Strean, B. (2017). For those who dare to teach. Edmonton, AB: Atreverse Press. Part of the beauty of being in the HoHo Dojo is that we are always learning, growing, in process and committed to having fun, laughing, and the joy of the journey. There is not necessarily any problem to be fixed and there is not a final destination at which to arrive. No belts will be handed out for passing milestones; the best measure of achievement is that you are becoming progressively more lighthearted and you are noticing that you laugh more. You will start to see that your relationships have less bickering and more snickering. You will find ways to get the job done while having more fun. Strean, B. (2016). 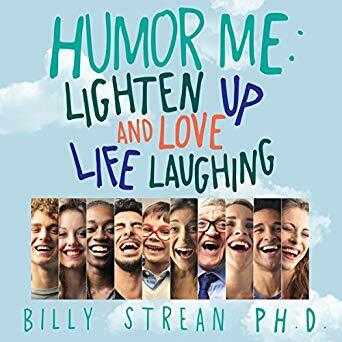 Humor me: Lighten up and love life laughing. Asheville, NC: Talking Book.